MFL -RECORDS proudly presents a new album of Death Doom band PSICORRAGIA (Peru)! 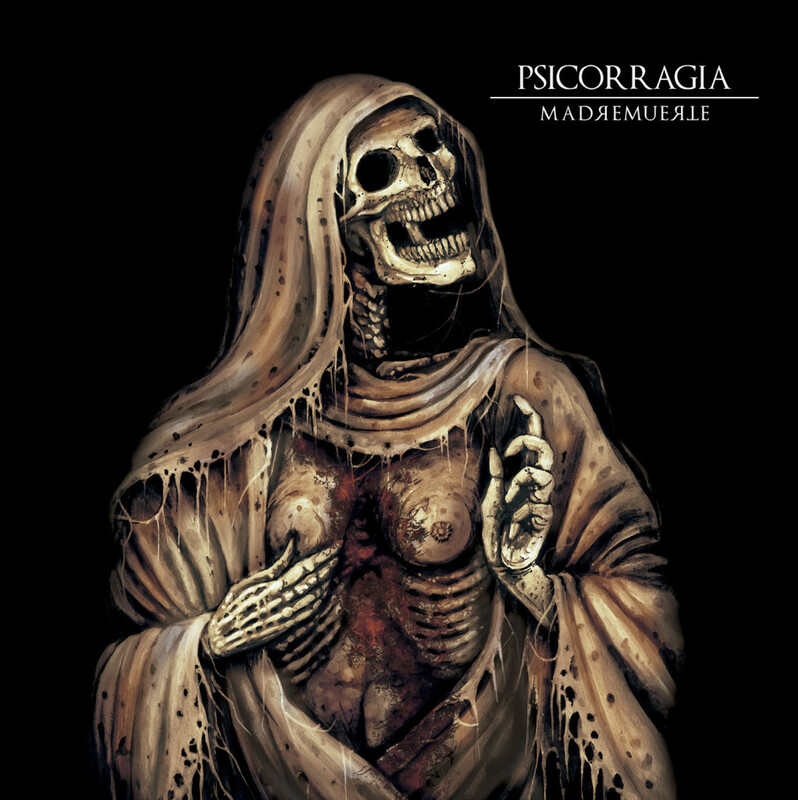 After 14 years, PSICORRAGIA has released its second full-length album called “Madremuerte” leading to Death and Doom metal extremes. A new album of Death Doom band PSICORRAGIA (Peru) coming at February, 29!